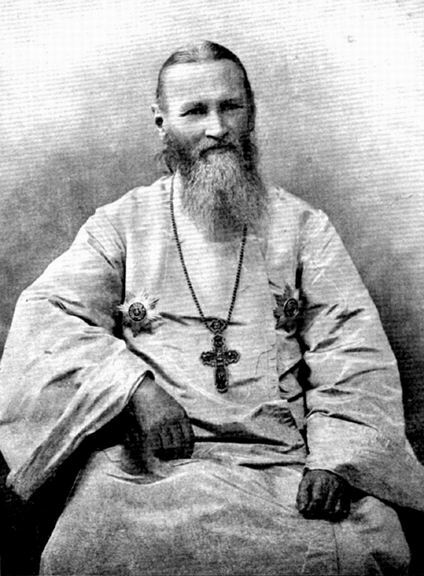 St. Gregory Nazianzen: But as the old Confusion of tongues was laudable, when men who were of one language in wickedness and impiety . . . This entry was posted in Sayings from Saints, Elders, and Fathers, St. Gregory the Theologian and tagged Apostles, Confusion, Holy Spirit, Language, Old Testament Events, Old Testament Types, Peace, Pentecost, Speech, Spritual Gifts, Tongues, Tower of Babel on June 10, 2014 by . St. Dorotheos of Gaza: The Fathers tell us taht a man gains possession of the fear of God . . . This entry was posted in Sayings from Saints, Elders, and Fathers, St. Dorotheos of Gaza and tagged Death, Fear of God, God, Material World, Passions, Self Examination, Self-Indulgence, Speech, Spend Time, Vice, Worldliness on October 16, 2013 by . 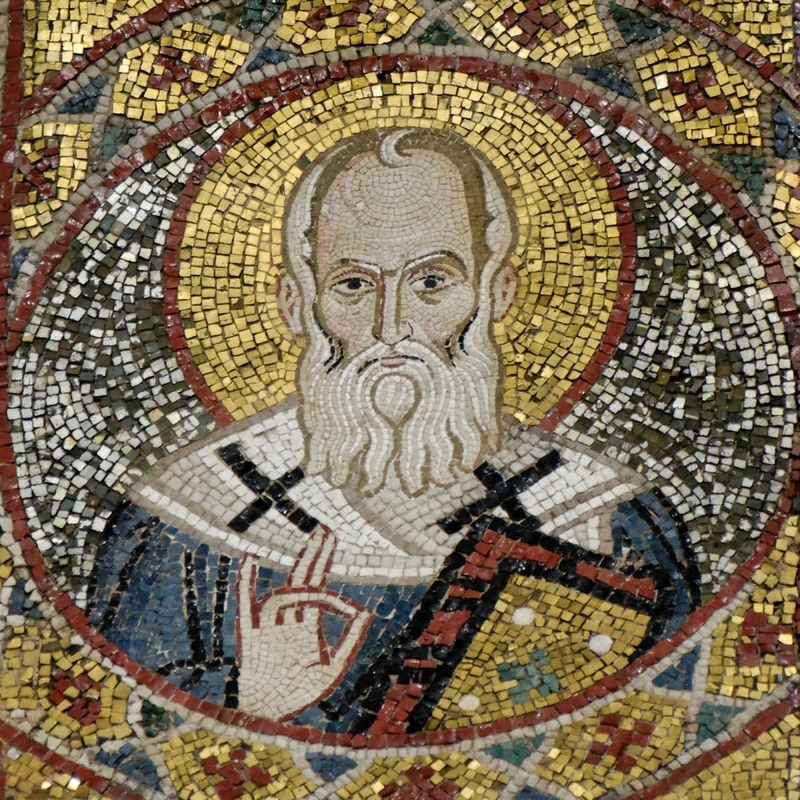 St. Thalassios the Libyan: Whether we think, speak, or act . . . This entry was posted in Sayings from Saints, Elders, and Fathers, St. Thalassios the Libyan and tagged Good and Evil, Mind, Quotes from the Philokalia, Short Quotes, Soul, Speech, Vice, Virtue on October 9, 2013 by . St. John Chrysostom: Let us always guard our tongue . . . This entry was posted in Sayings from Saints, Elders, and Fathers, St. John Chrysostom and tagged Discernment, Discretion, Improper Speech, Silence, Speech, Tongue on September 24, 2013 by .